Interesting, unusual and vibrant nail polish shades always look good in summer. Also, it seems, every summer a couple luxury brands (or more) release turquoise, aqua or blue nail polish shades. 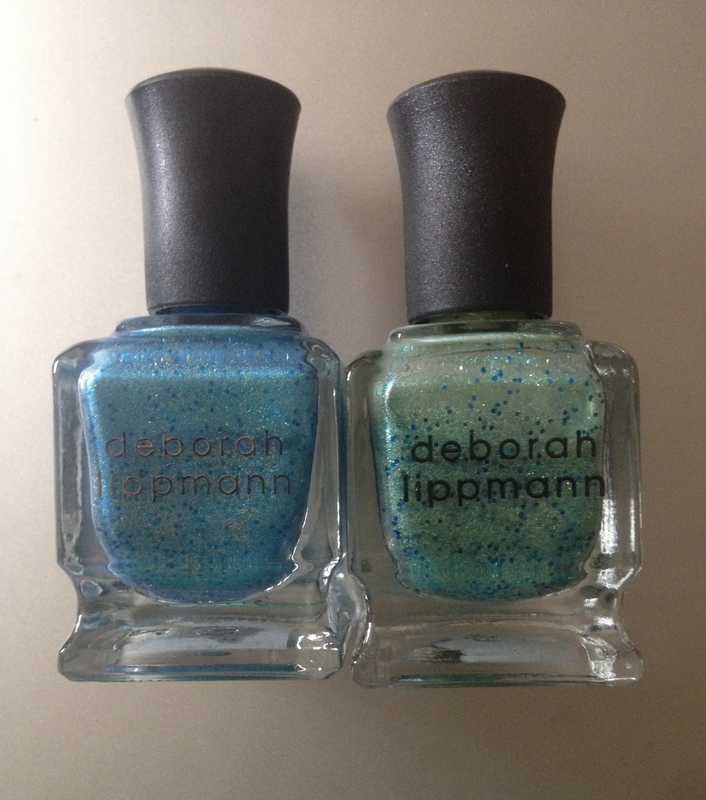 So, I think, it’s worth reminding you about these two stunning shades by Deborah Lippmann that get to be really hot and trendy almost every summer. Let’s take a look. I have to tell, I was a little bit thrown off by the plastic package at first, but very quickly I realized it helps professionals to quickly see the shades without pulling nail polish out of the box. Smart. 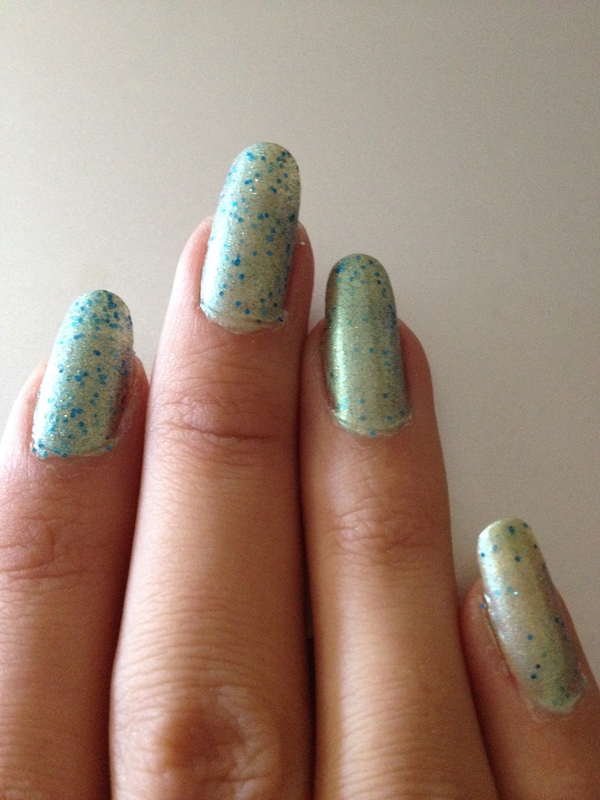 First we’ll talk about Mermaid’s Eyes 20211 nail polish. 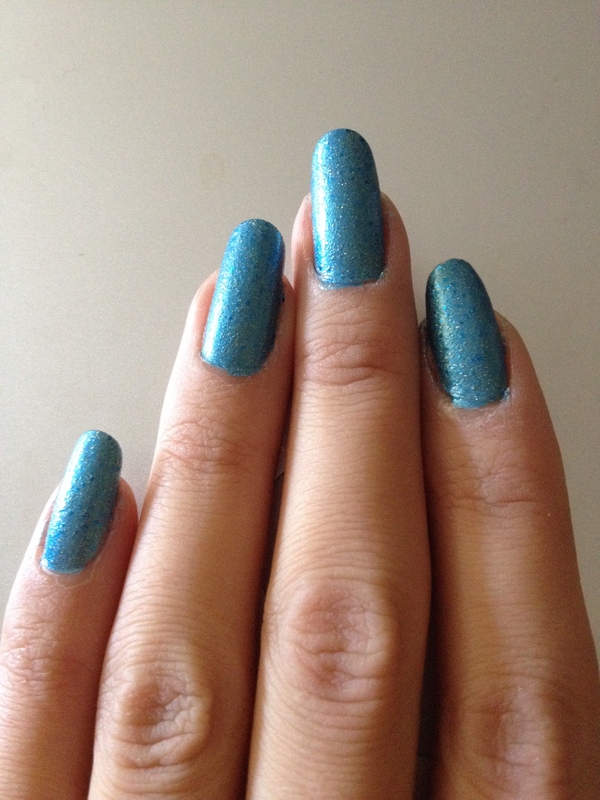 It’s a bright happy blue shade with blue glitter and golden sparkle. If you like brighter shades, you’ll probably like this one. The glitter here doesn’t stand out too much. It just gives sparkle and shine, mostly. I love this shade. Beautiful. Next we have Mermaid’s Dream 20108. It’s a lighter shade. A light blue, or else a light aqua, because there’s definitely green in it. It has aqua glitter in it and golden and silver sparkle. 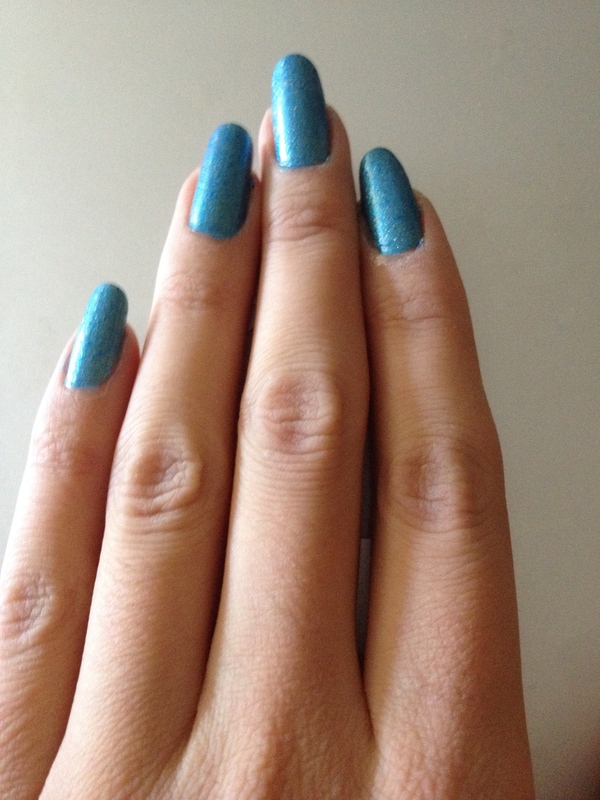 As the pearly base of this nail polish is lighter in shade, aqua glitter here stands out more providing this interesting kind of texture on your nails. With any of those shades you’ll be trendy and hip this summer. And have a gorgeous manicure. They are just so nice and summery. 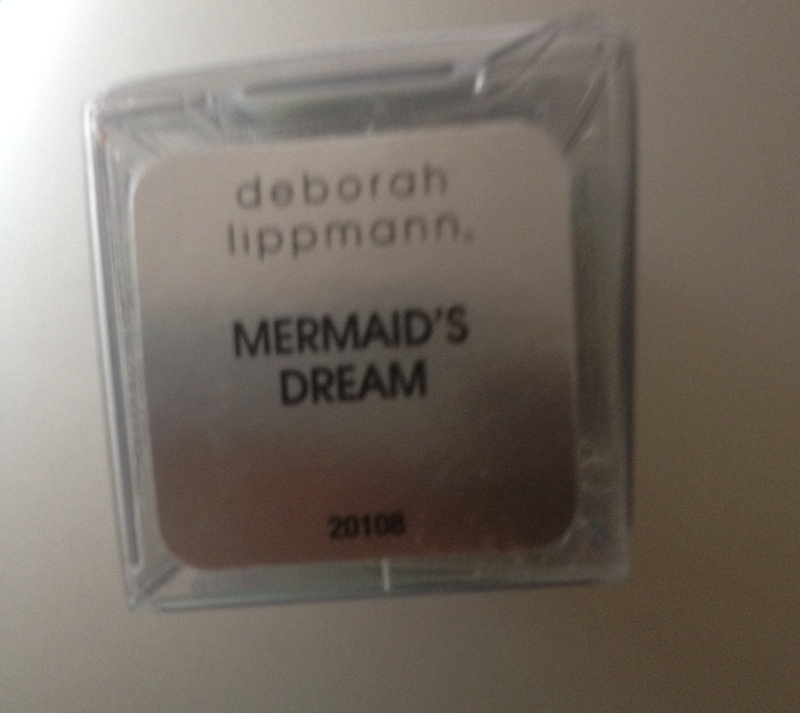 And if you don’t like too bright, you can always go for Mermaid’s Dream. And once again I have to say the quality of Deborah Lippmann nail polish is amazing. The formula is just so great. Application is easy, it lasts incredibly long on your nails. So if you don’t like to change your nail polish shade too often, you don’t have to. It doesn’t chip. It’s just such a good job putting nail polish formula together. Love it, wear it. I actually think it’s the best nail polish quality on the luxury market. 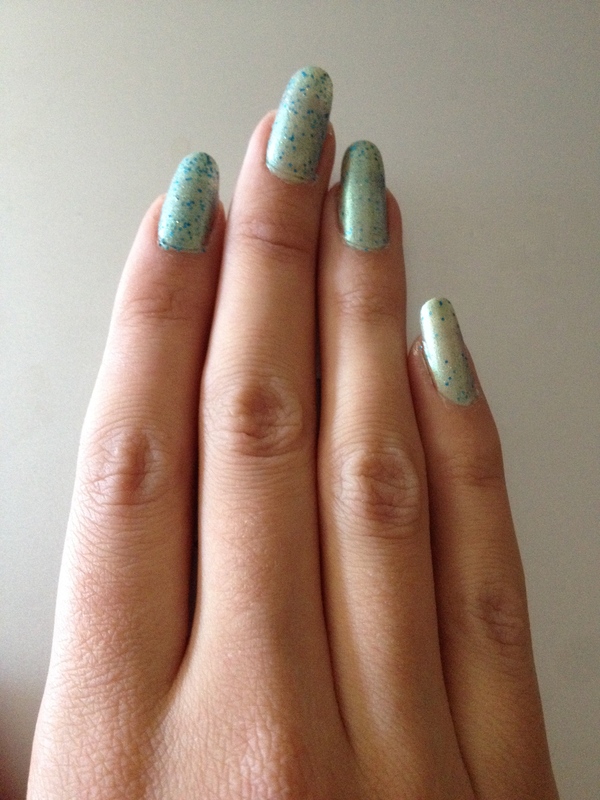 Chanel is good too, maybe, as good, but metallic shades by Deborah Lippmann are better than metallic shades by Chanel. 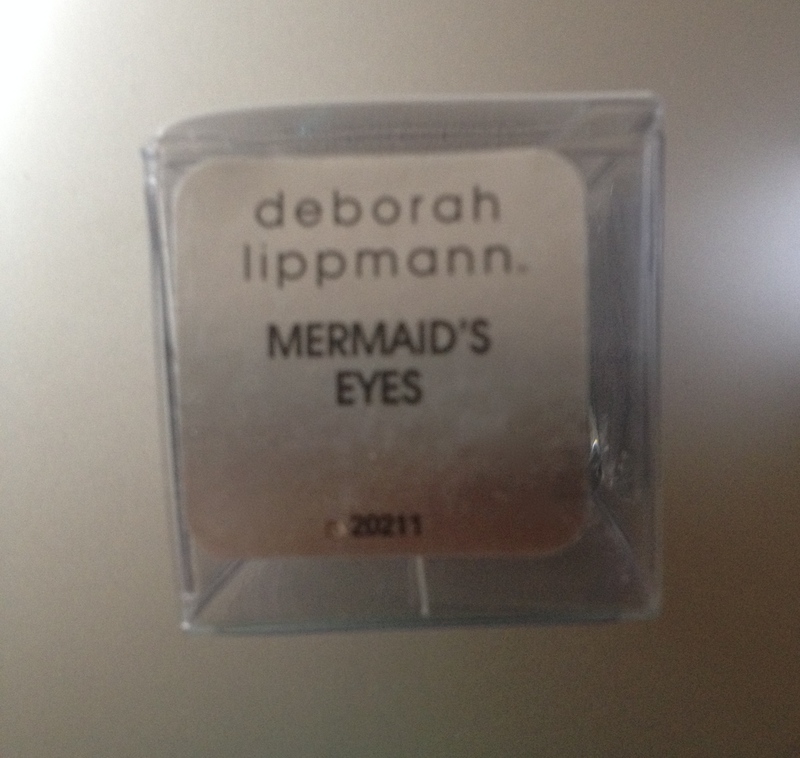 Deborah Lippmann nail polish is the nail polish you can always rely on, and that definitely tells something. Previous PostHow can you interpret aqua, if aqua is hot but not really your kind of thing?